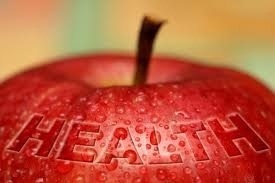 I think many of us take good health for granted. I know that I certainly do. But I’m very fortunate to be healthy. I rarely get sick. I think that is one reason this, whatever it is has knocked me down repeatedly. I’m tired of not feeling like myself. I’m tired of being tired. I want to remember how it feels to feel good and normal again. I will not take it for granted. I’m on day 13. Surely day 14 and I will be back to normal.